Raija Horstman is an experienced litigator focused in multiple areas of complex commercial litigation, including trade secrets, false advertising, unfair competition, copyright infringement, trademark infringement, and consumer and employment class actions. 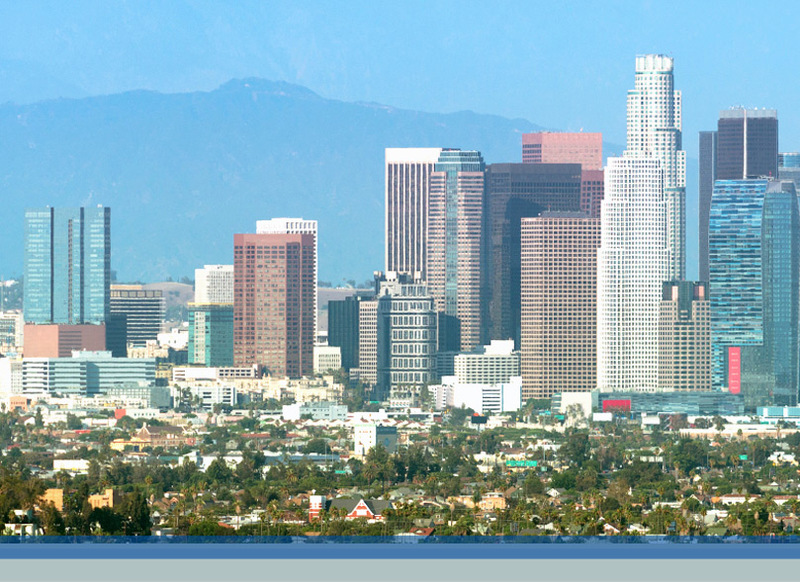 Raija is a counsel in the Los Angeles office of Crowell & Moring. Raija has in-depth experience at all stages of litigation and has represented clients in a broad range of high-stakes disputes in the fields of entertainment, technology, and manufacturers and retailers of consumer products. She has litigated and tried cases involving trademark, trade secret, copyright, right of publicity, unfair competition, false advertising, employment and consumer class actions, as well as general business and complex commercial litigation matters, including fraud, breach of contract, breach of warranty, and breach of fiduciary duty. Raija has first-chaired several jury trials and one bench trial as a volunteer city prosecutor through the Trial Advocacy program. She also volunteers on a monthly basis at the Los Angeles County Bar Association Domestic Violence Clinic. Represented a leading technology company in a three-week jury trial in California state court and obtained a complete defense verdict in a wrongful termination and retaliation employment action, including a successful opposition to plaintiff’s motion for a new trial. Plaintiff’s claims were based on an alleged falsification of test results. Represented a major television distributor in a jury trial brought by a premier pay television network in a complex commercial litigation matter in Colorado state court which resulted in extremely favorable settlement mid-trial. Represented and recovered millions of dollars for a stock photography company in copyright and trademark litigation matters. Raija has represented technology companies, retailers, and supplement manufacturers in all stages of consumer class action litigation and has obtained successful settlements in multiple consumer class action cases. "California Consumer Protection Cases Predicated on Omissions," 2018 Consumer Class Action Litigation Conference, Costa Mesa, CA (January 19, 2018). Panelists: Valerie M. Goo and Raija Horstman. "Strike Out or Homerun? Utah Amends Non-Compete Statute for the Third Time," Crowell & Moring's Trade Secrets Trends (April 9, 2019). Authors: Laura J. Mitchell Baker and Raija Horstman. "Germany Revamps Trade Secret Law," Crowell & Moring's Trade Secrets Trends (April 3, 2019). Authors: Raiji Horstman and William Pellett. "Heightened Punishment for Trade Secret Misappropriation? Federal Reserve Moves to Ban Bankers," Crowell & Moring's Trade Secrets Trends (March 11, 2019). Authors: Eli Berns-Zieve and Raija Horstman. "Commercials Secrets are Trade Secrets Too, at Least in Vermont," Crowell & Moring's Trade Secrets Trends (March 7, 2019). Authors: Allegra K. Flamm and Raija Horstman. "Is your Trade Secret Protected from a FOIA Request? The Supreme Court to Review FOIA Exemption 4," Crowell & Moring's Trade Secrets Trends (February 5, 2019). Authors: Helen Osun and Raija Horstman. "CloudFlare Seeks Attorneys’ Fees Following Swarmify’s Voluntary Dismissal of Trade Secret Misappropriation Claims," Crowell & Moring's Trade Secrets Trends (August 16, 2018). Authors: Ian G. Robertson and Raija Horstman. "The Growing Trend For Full Disclosures: What’s in Your Cleaning Products?" Crowell & Moring's Trade Secrets Trends (July 13, 2018). Authors: Helen Osun, Raija Horstman and Anne Elise Herold Li.